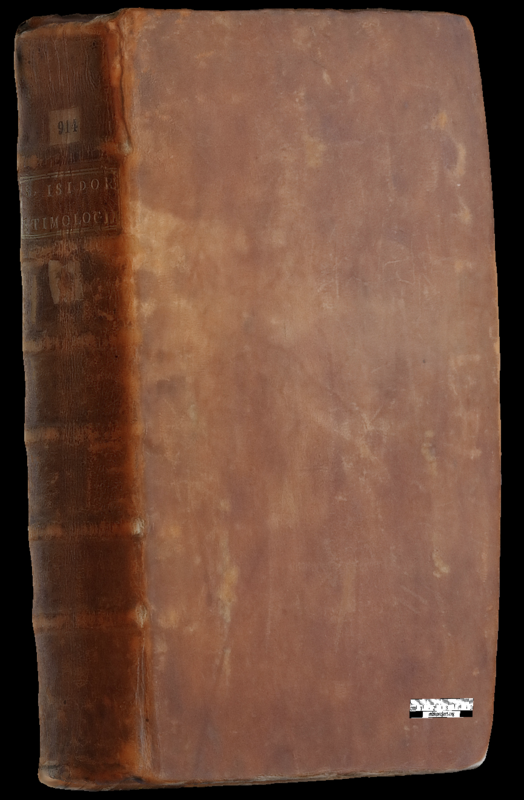 Since December 2017, an experiment has been carried out involving the 3D digitisation of Hebrew biblical manuscripts and an article on this subject has been submitted to the new French-language journal Revue Humanités Numériques (awaiting acceptance). 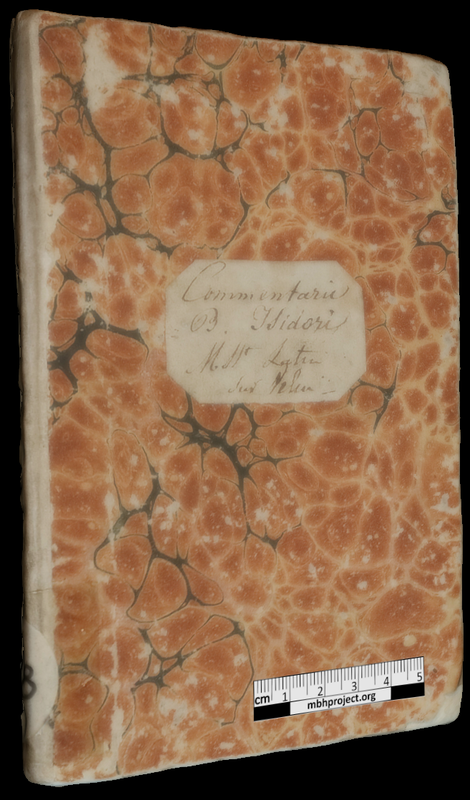 There have recently been several important developments in the MBH project devoted to medieval Hebrew Bibles, one of which deserves its own posting. 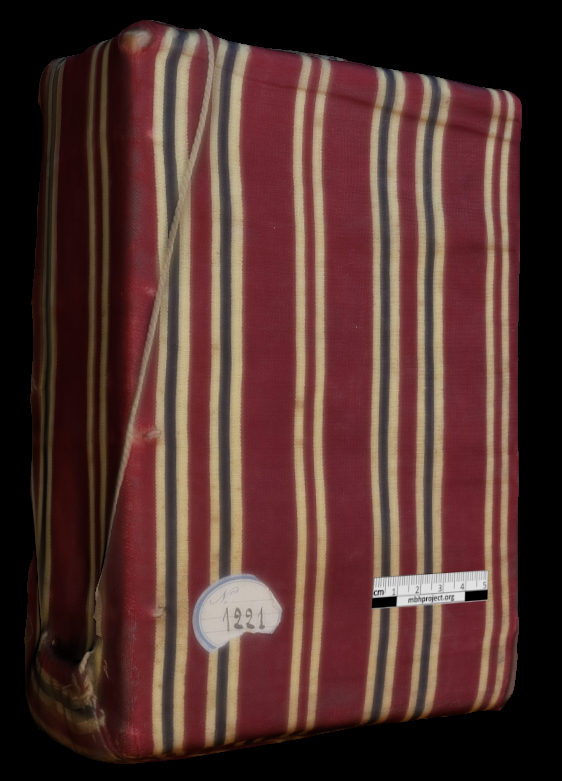 Since December 2017, an experiment has been carried out involving the 3D digitisation of Hebrew biblical manuscripts and an article on this subject has been submitted to the new French-language journal Revue Humanités Numériques (awaiting acceptance). Working in collaboration with a medieval archaeology research unit (LA3M, led by Anne Mailloux) and Léo Pascal, MBH research assistant and former student of a prehistory research unit (LAMPEA), we have been able to adapt archaeozoology techniques to manuscripts. We contacted the conservators of the special collections of the libraries in Aix-en-Provence (Aurélie Bosc), Lyons (Jérôme Sirdey) and Marseille (Sophie Astier), who were all game and let us photograph Latin and Hebrew items. We must thank them here once again as without their collaboration this wonderful experiment would not have been possible. The 3D digitisation technique used was photogrammetry. This method requires taking photographs of the same object from different angles (Fig. 1). The photos are then imported into a computer program - we have used Agisoft Photoscan - which, thanks to the changes in the observer's position, makes it possible to take measurements from the photos and create a point cloud. This initial stage is followed by the generation of a dense point cloud, a mesh and then, finally, texture is applied (Fig. 2). For the digitisation process, we took between 100 and 150 photographs per 3D model, the operation lasting around 45 minutes per manuscript. At present, seventeen 3D models have been created on the basis of ten manuscripts. They were modelled both closed and open (when possible). Two manuscripts were modelled at the Méjanes Library in Aix-en-Provence, including MS 1355 (Fig. 3); five at the Bibliothèque Municipale in Lyons, namely, MS 5 (Fig. 2, 4 and 9), MS 479 (Fig. 5), MSS 3 & 4 (Fig. 6), and MS 414 (Fig. 7); and a 3-volume Hebrew Bible, MS 1626, at the Alcazar Library in Marseille (Fig. 8). In our opinion, the results are very stimulating, and 3D seems an interesting addition to 2D: it does not involve digitising the whole manuscript using this technique, only two or three sections. This gives us access to open and/or closed manuscripts which would otherwise not be seen together in real life, and also allows us to innovatively view their material features in relation to the human scale based on which we perceive things. 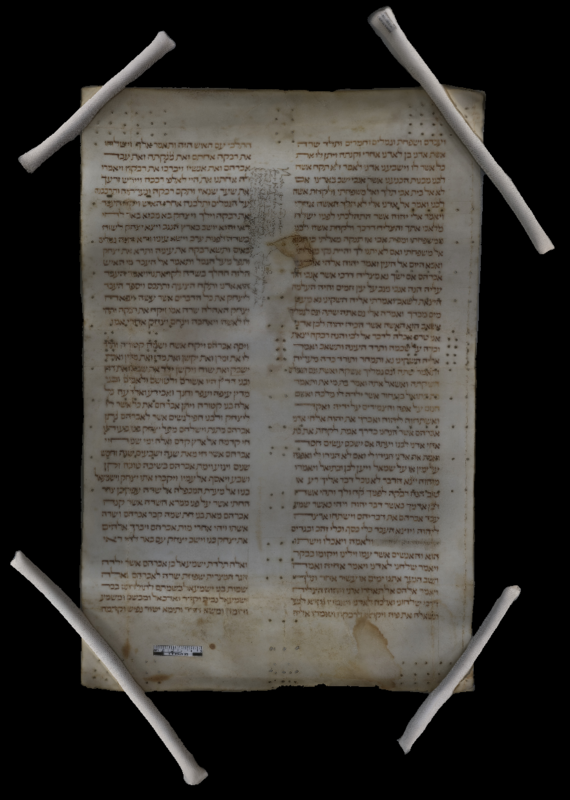 We are hoping to put together a small corpus of 3D-digitised Hebrew and Latin manuscripts and “gabarit” in order to set up a small virtual room of 3D Western biblical manuscripts. 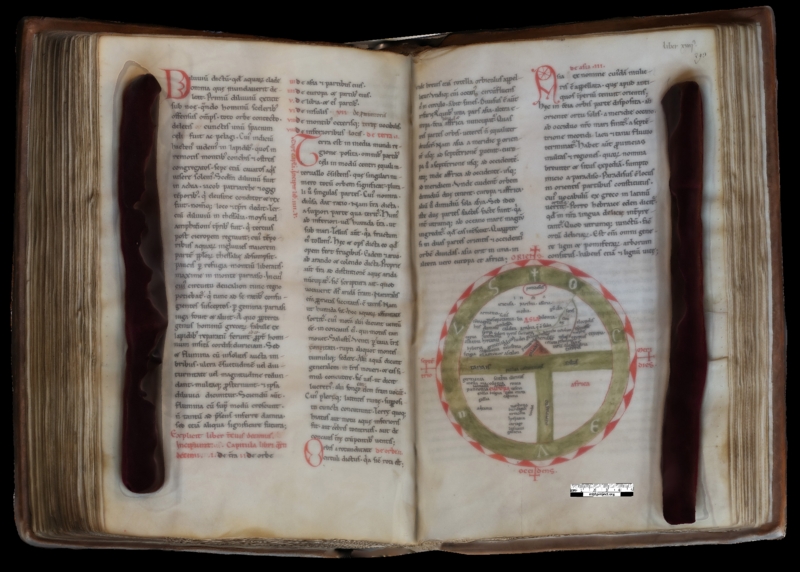 Perspective view of MS Lyons BM 5 (Hebrew Bible) and MS Lyons BM 414 (Latin Bible) on a virtual table. Figure 1: Taking photographs during the digitisation of a manuscript from the Méjanes Library, Aix-en-Provence, November 2017. Figure 2: Screenshots of the various modelling stages for Ms 5 from the Bibliothèque Municipale of Lyons: point cloud (1), dense point cloud (2), mesh (3), and textured object (4). 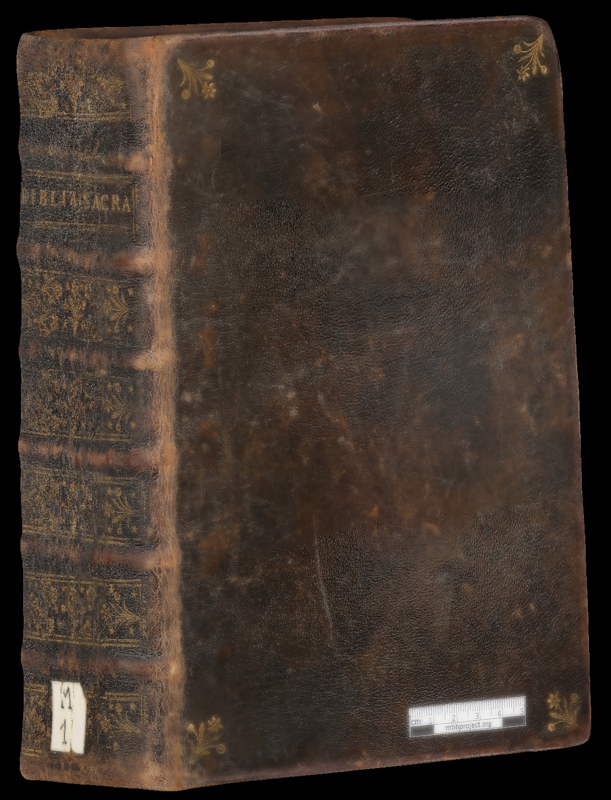 Figure 3: Screenshot of the 3D model of MS Aix-en-Provence, Méjanes BM, 1355, Psalms, Canticles from the Old and New Testaments, Song of Songs, Hymns (Harare, Ethiopia, 1896). 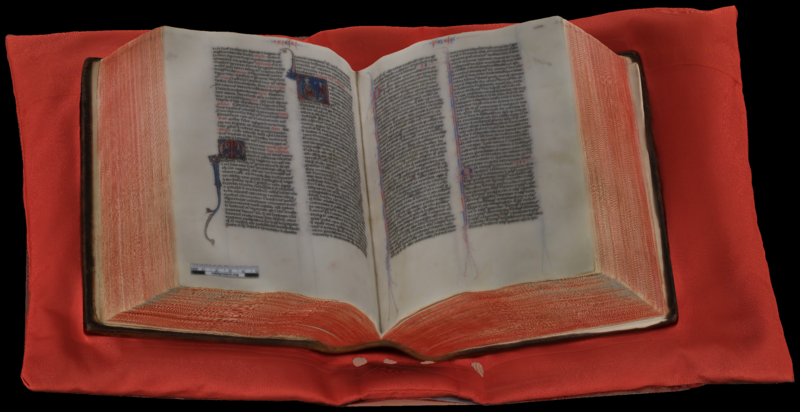 Figure 4: Screenshot of the 3D model of MS Lyons BM 5 (Hebrew, late 13th - early 14th century), open book with ruler (31 January 2018). 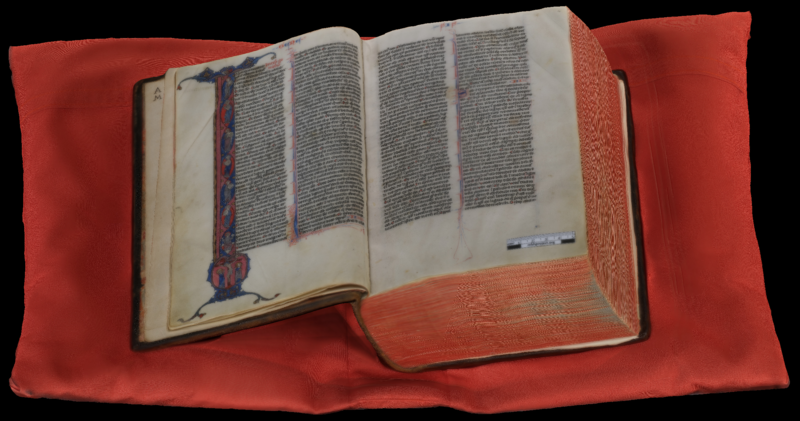 Figure 5: Screenshot of the 3D model of MS Lyons BM 479, 15th-century binding and fragment of Hebrew manuscripts (described by E. Attia on the BWB database). 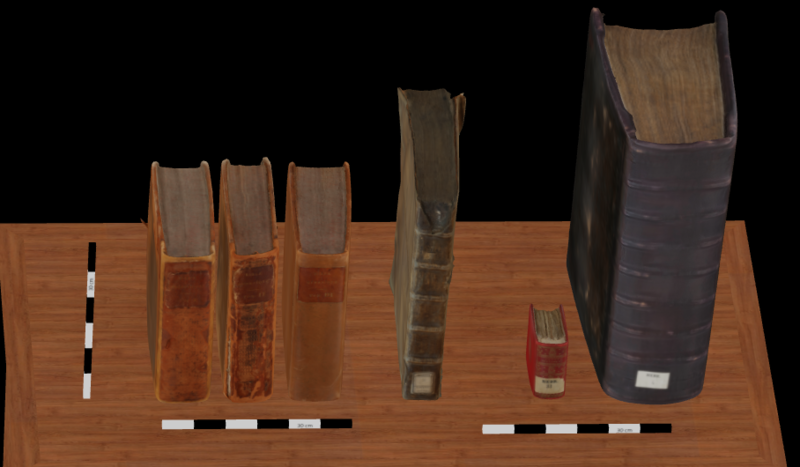 Figure 6: Screenshot of the 3D models of MSS Lyons BM 3-4, biblical and Masoretic concordance by Elijah Levita (see articles Attia 2010, Attia 2012 and Attia 2017). 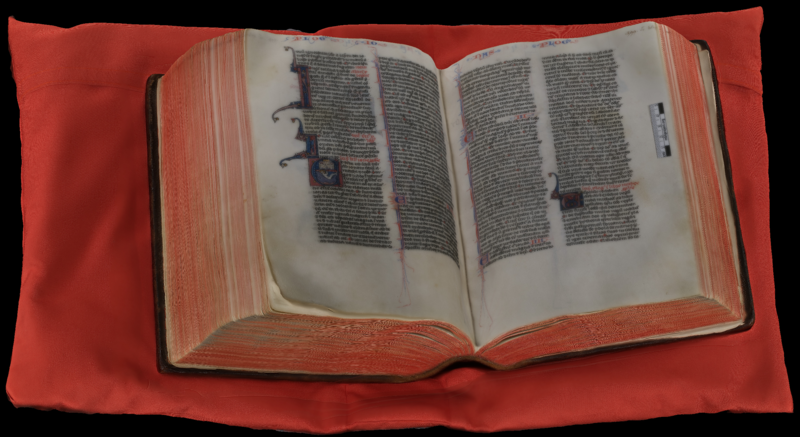 Figure 7: Screenshot of the 3D model of MS Lyons BM 414, Latin, Bible of English origin, circa 1230, associated with R. Grosseteste (cf. Saenger 2013, 63). 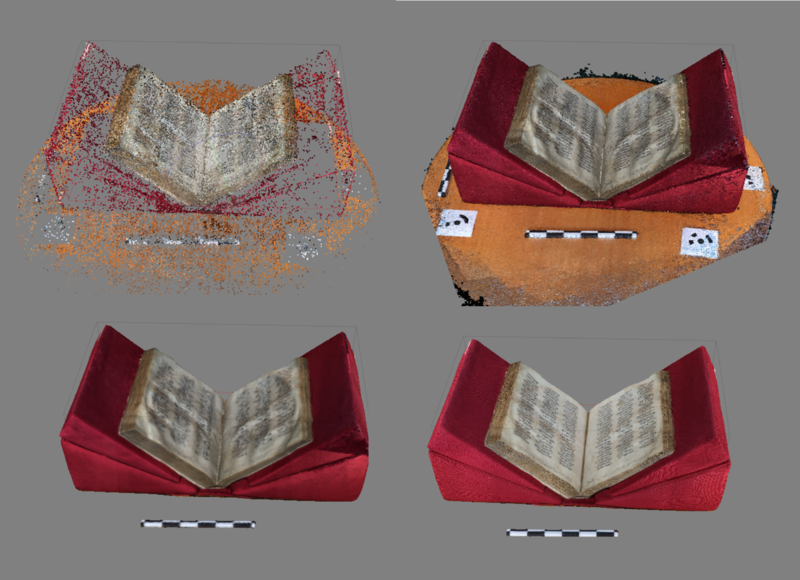 Figure 8: Screenshots of the 3D models of MS Marseilles BM Alcazar 1626, in three volumes. Source: Post published on 22/02/2018 in the MBH Academic Blog (in french).